They don't build them like this any more. Lovely, mostly stone single house with some vinyl siding. 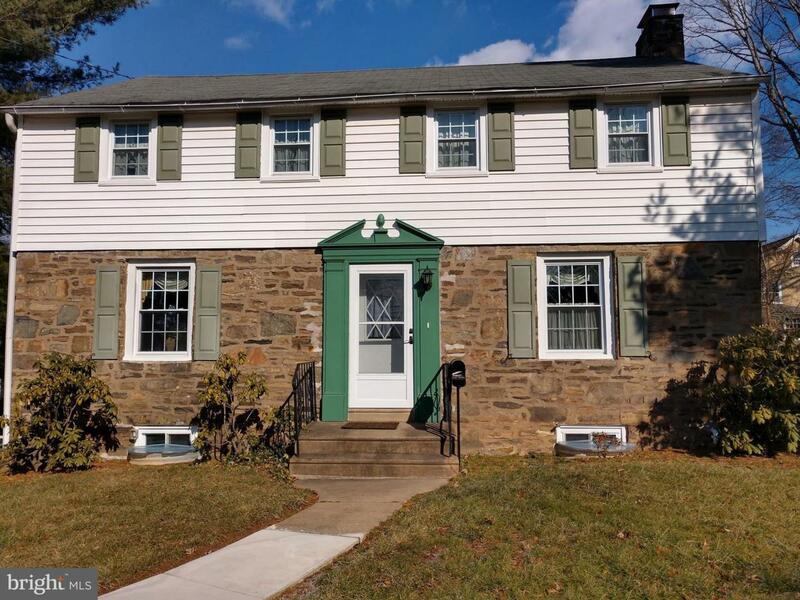 This is a solid center-hall colonial house that has been maintained well by the current owner with some upgrades since they moved in 16 years ago. All the windows have been replaced with tilt-in, double-paned windows. The water heater, furnace and air conditioner were installed new in 2017. 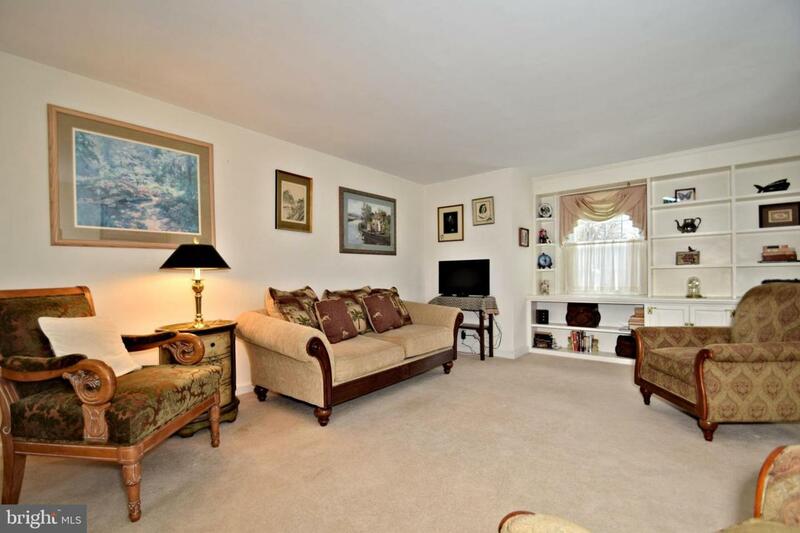 The house has lots of natural light and boasts hardwood floors and some carpeting. The living room is perfect for relaxing or for watching television or reading with a wood-burning fireplace and a wall of built-ins. 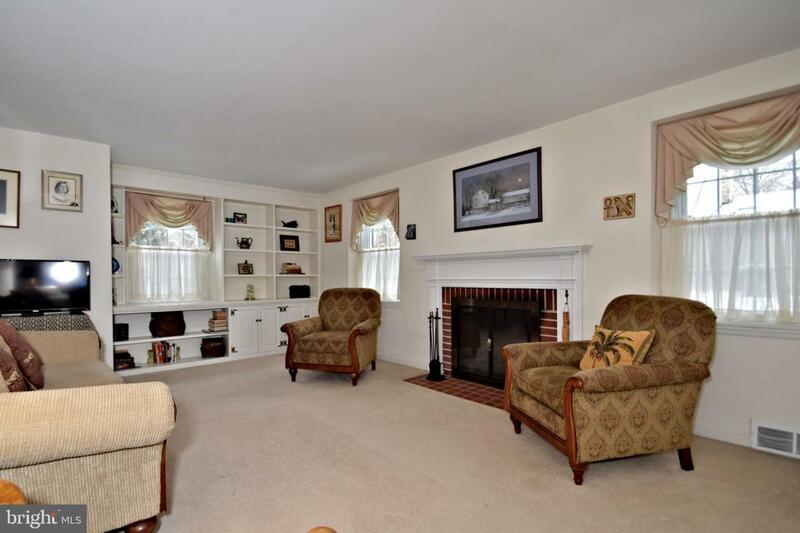 This house was built by a custom builder for his own family, so it is bigger than most colonials in the neighborhood and features a tiled master bath and a first-floor half bath, both of which are unheard of in houses of this era. Plus, the master bath shower is over-sized. The wet-bed tile in the hall bath is also in perfect condition. The master bedroom is large enough for a king-sized bed and other MBR furniture. There are four large closets, two of which are double closets, so there is never an issue of where to put all your clothes and shoes. 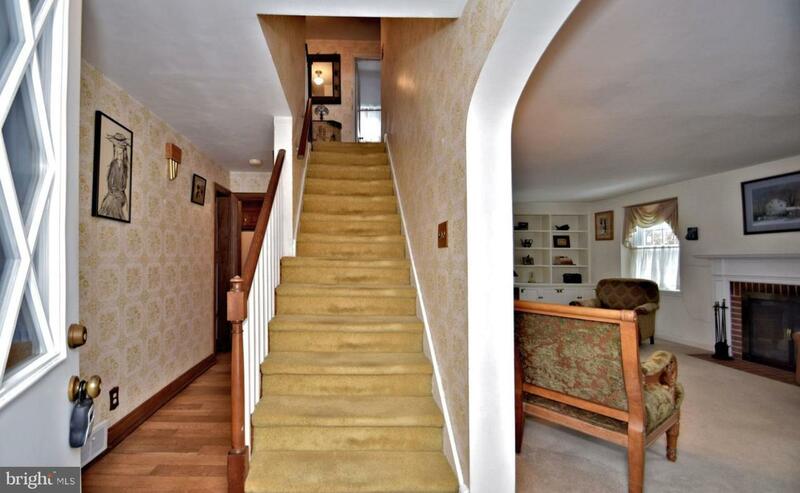 Pleasant surprises continue with a partially finished, dry and well-lighted lower level with a walk-out, currently used as a sitting room with desk. It can be a room for virtually anything that fits your needs. One-car attached garage and an extra-large, off-street parking area in the back. Close to shopping, banks, post office and restaurants with entrance to Rt. 309 and the PA turnpike less than 2 miles away.